PUTRAJAYA: Malaysian Anti-Corruption Commission staff are free to mix with anyone so long as they do not leak or reveal confidential information, said its chief commissioner Datuk Seri Mohd Shukri Abdull. “We will not prevent them from being friendly (with others) on the condition that they do not leak information or reveal evidence in possession of MACC,” he told reporters attending the Seminar On Gearing Up For Corporate Liability at the Putrajaya International Convention Centre here today. He was commenting on the call by Pakatan Harapan Communication and Mobilisation Bureau committee member Datuk Seri Khairuddin Abu Hassan recently for the commission to probe leaks in MACC following Umno Supreme Council member Datuk Lokman Noor Adam claiming that “he still had friends in the MACC”. Lokman, who is also Sekretariat Suara Rakyat Malaysia chairman, in a Whatsapp message that went viral on Monday had stated that Umno president Datuk Seri Dr Ahmad Zahid Hamidi would be present at the MACC headquarters on Monday. Elaborating further, Mohd Shukri said the notice to Ahmad Zahid to be present at the MACC HQ for questioning was not a secret because after the notice was delivered, the person called up could share the information with others. “When the notice was handed over to Datuk Seri Ahmad Zahid, it became a public document…he can inform his wife or lawyer,” he said. 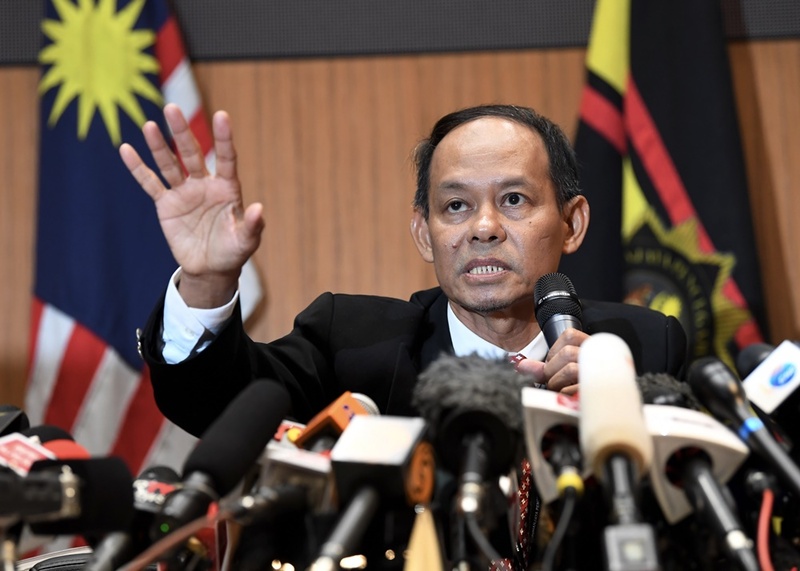 As such, Mohd Shukri said the commission would not be conducting a probe on its officers regarding the matter (alleged leak on Ahmad Zahid being called up by MACC). Meanwhile, Mohd Shukri said the business community had yet to understand the new provision Section 17A in the MACC (Amendment) Bill 2018 which was passed by Parliament in April. According to him, they thought that under the provision, if any individual in the company commits corruption, the entire board or top management will face legal action. “It is not the case, the board or top management will only face action if the (unlawful) actions of those below them is in their knowledge,” he said.